Makes travelling with little ones a doddle! 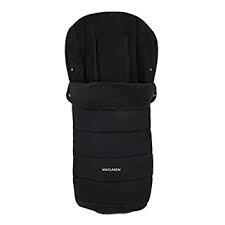 Suitable for children from 2 – 6 years (max weight of 22kg). 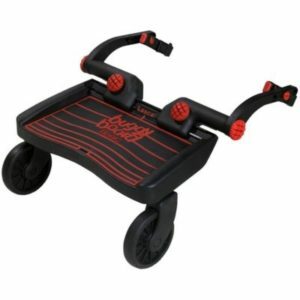 The buggy board provides security for older children in busy places, or an ideal solution for when they get tired of walking. 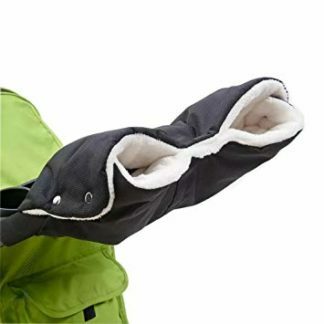 Attaches to most strollers. 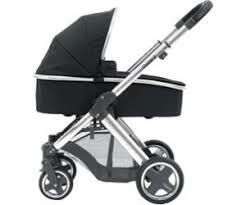 Available with rental of pushchair or travel system. 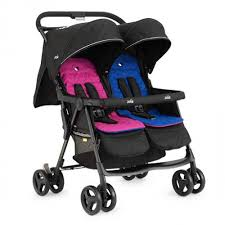 Our aim at Tom Thumb Baby Equipment Hire is to help take some of the worry & stress out of travelling to Edinburgh with children. Why not check out and share our facebook page – help us get more friends!